Manufacturing structural and mechanical tubing as well as standard and specialty pipe, EXLTUBE delivers product excellence. From handrails to structural supports and agricultural equipment parts to sprinkler systems, EXLTUBE is an integral part of a wide range of industries. 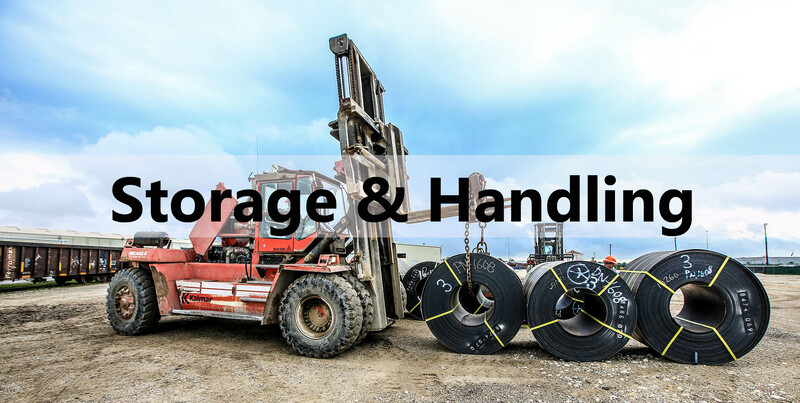 Located in the Port of Houston, Storage & Processors is truly unique, offering state-of-the-art steel coil toll processing steel and coil storage on more than 21 acres of property. 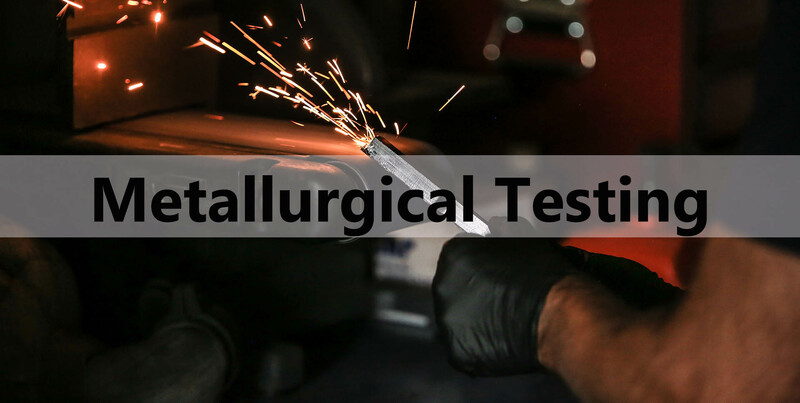 SPS Metallurgical Labs specializes in tensile and charpy testing, employing rigorous testing procedures in A2LA certified testing labs, SPS Met Labs is driven to provide our customers timely and reliable reports. 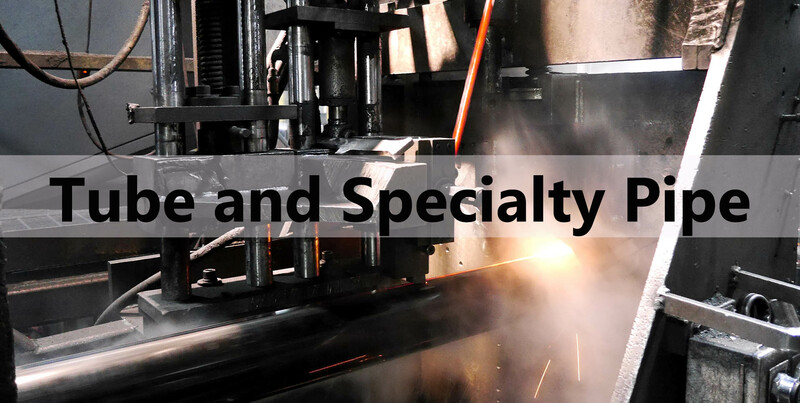 Located in Monterey, SPS de Mexico offers a full range of steel inventory as well as value-added processing such as slitting, coil-to-coil shape correction, sawing, shearing and plasma cutting. Specializing in corrosive market applications, Tubular USA is one of the nation’s largest suppliers of in-line galvanized tubing and pipe and offers a wide array of fabrication options to meet your needs. 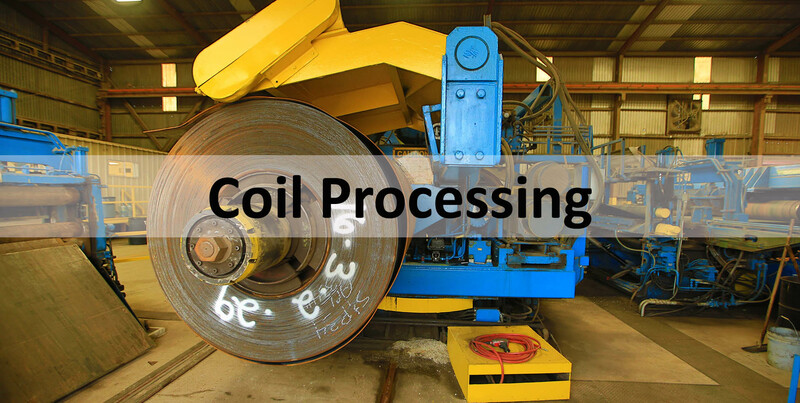 The newest member of the SPS Family, Located in Monterey, SPS de Mexico offers a full range of steel inventory as well as value-added processing for both structural and coil steel. Tubular USA, located in St. Louis, is one of the nation’s largest suppliers of in-line galvanized tubing and pipe and has an impressive history of fabricating and specializing in corrosive market applications. More than eight decades ago, Sam Goldstein founded the company that would become the SPS Companies based on a strong work ethic and an entrepreneurial spirit. His son, Jack Goldstein, continued the legacy, growing the company by focusing on trust, relationships, and fairness. Often, business deals were sealed with little more than a handshake. The SPS Companies continue to grow because we hold to the philosophy of building “relationships” as practiced by our founders. We do not have suppliers, customers, or employees—we have true partners. The mission of the SPS Companies is to Consistently Exceed our Customers’ expectations in everything we do. 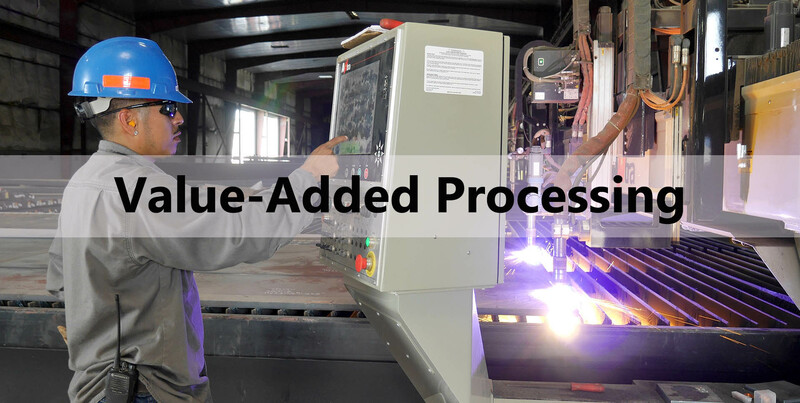 Through our constant focus on service to our customers, SPS is dedicated to continuous improvement initiatives, product excellence and diversification. Each of the members of the SPS Companies live and breathe our mission, demonstrated by the relationships we build and in every transaction. Each of the SPS Companies is comprised of a team of managers and employees who are committed to excellence – in safety, performance and customer care. In a very real sense, SPS is a large family that encourages personal success while rewarding initiative and productivity that produces strong relationships with those who purchase from us, our vendor partners and fellow employees. Above all else, we adhere to rigid standards of safety for the sake of the people who work for and with us, and their families at home. We endeavor to be ethical, accountable and transparent in our actions. SPS and its Family of Companies recognize the value of all individuals. We believe our actions have value only when they serve others. Both as a company, and as individuals, we strive to get better every day. Success matters, in our business, and of equal importance, in the business of our customers. Improving the quality of life in the communities in which we operate, and for our employees, is a high priority for SPS. Since its founding, the company’s management has recognized that a critical aspect of our company’s success was the health of the communities in which our employees work. Jack Goldstein, our founder, ensured he would leave this legacy of community strength when he formed several charitable foundations to help provide the much needed support. These foundations, along with the direct support of SPS and its hundreds of employees, have given millions of dollars to our communities. We have supported youth programs, health, education, arts and culture, social services and the overall welfare of our communities. In addition, SPS also offers scholarship opportunities for its employees’ children to assist with the cost of education. Our support is also demonstrated by encouraging our employees to be actively involved in their communities. Service not only positively impacts the community, it also helps our employees develop both personally and professionally. SPS promotes industry organizations that promote high standards of professional excellence. Our participation in professional associations reflects our commitment to providing our customers the highest degree of quality and service. 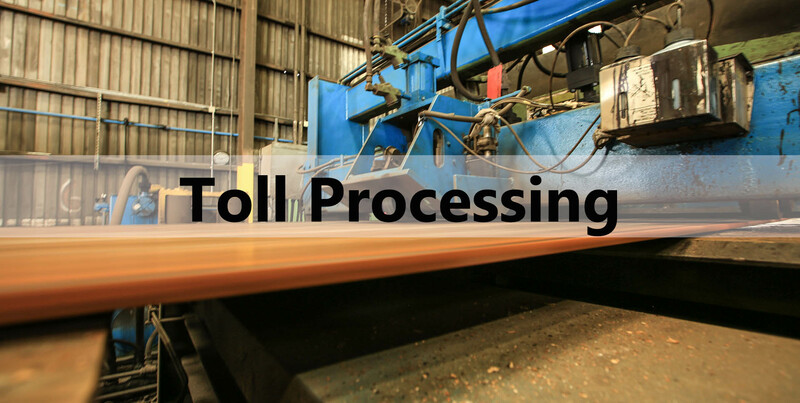 The Metals Service Center Institute (MSCI) is a trade association that supports and represents the metals value chain, including metals producers, distributors, and processors. The American Institute of Steel Construction (AISC) is a technical institute and trade association, serving the structural steel production, design, and fabrication community and construction industry in the United States. The National Association of Manufacturers (NAM) is the largest manufacturing association in the United States, representing small and large manufacturers in every industrial sector and in all 50 states. The National Association of Trailer Manufacturers (NATM) is the trade association for manufacturers and product suppliers of light- and medium-duty trailers. 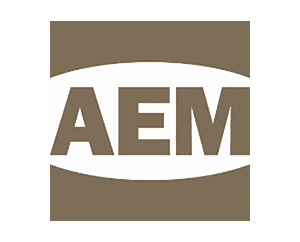 The Association of Equipment Manufacturers (AEM) is focused on advancing equipment manufacturers in the global marketplace. The Metal Building Manufacturers Association (MBMA) serves to increase the prominence of metal buildings systems in building construction. 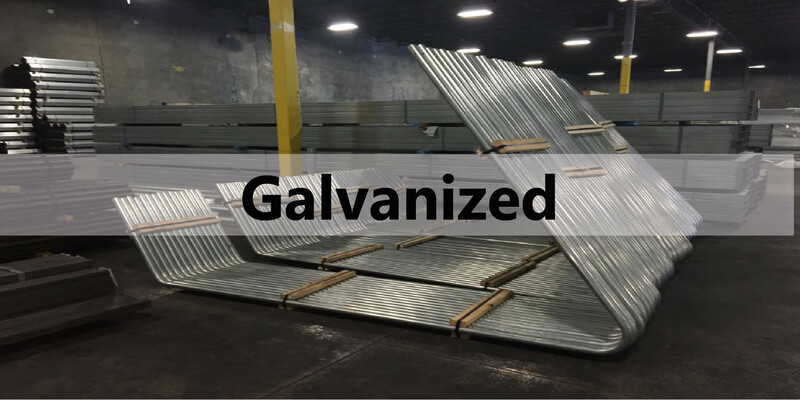 Structural fabricators and general contractors trust SPS companies for the depth and breadth of inventory, superior quality of the steel products we manufacture and distribute, and our timely and personal customer service. Just as the safety of our employees and business partners is a core of our values, SPS companies proudly serve the businesses that promote and provide safety products, from handrails and sprinkler systems to bollards and access equipment..
SPS serves the transportation industry with the expertise and experience to provide steel to manufacture tankers, trucks and trailers, as well as the tube and pipe for highway signs and guard rails. Decades of a reliably available and diverse product mix, value-added services, along with superior service, has resulted in the confidence of OEM operations and product manufacturers in SPS companies as their suppliers of choice. Located in the heart of the Heartland, SPS has long had a strong connection with agriculture. 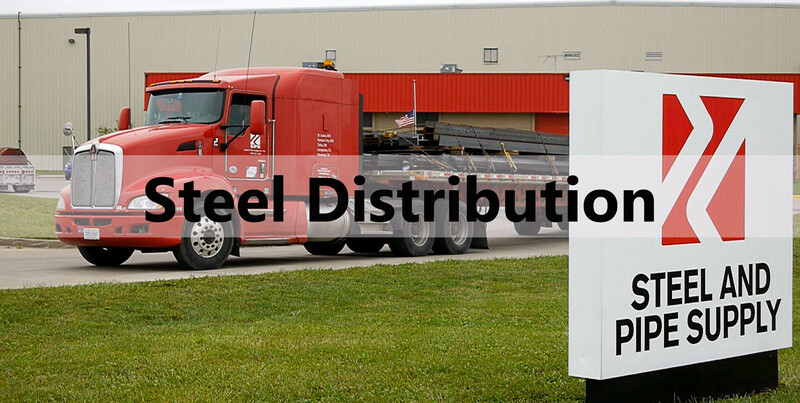 Our steel distribution and production serves ag equipment manufacturers, as well as irrigation companies and other material suppliers. From the oil and gas industry to solar power, SPS companies understand the unique needs of our customers, supplying the steel needed for the industrial construction and infrastructure for producers of energy across North America.